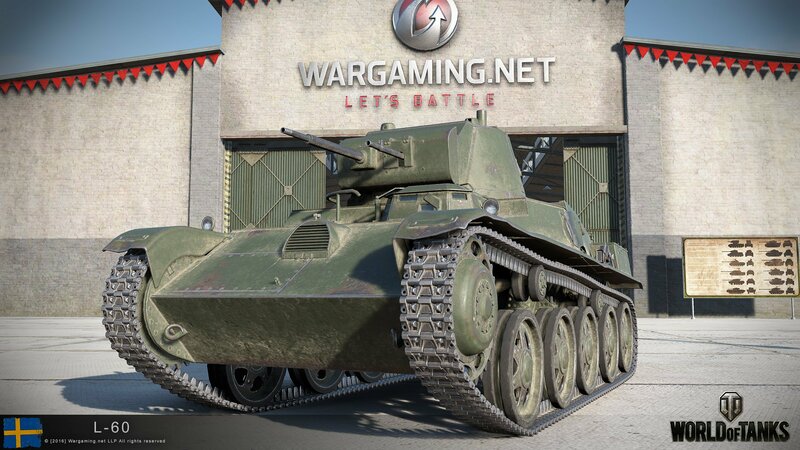 This year Wargaming will be giving away the Swedish L-60, Tier II Light Tank, for free at Christmas. According to some Russian sources, this will not be the only gift we are getting this year. What a useless premium; Swedish LTs end at tier III.